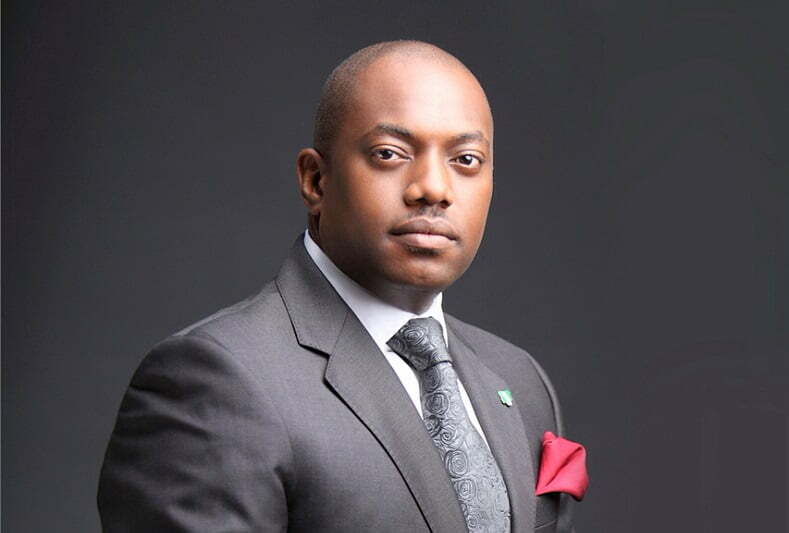 In a statement on Thursday, Durotoye said: â€œI have always believed that leadership is about service and sacrifice and today, I would like to commend Dr. (Mrs) Oby Ezekwesili for leading the charge to forming a viable coalition to presenting a Consensus Candidate for the 2019 Presidential elections. â€œTo ensure that an alliance is formed and we present a united front, I AM READY to come into any coalition talks with my brothers Omoyele Sowore and Prof. Kingsley Moghalu and to submit myself to any transparent process that will help us arrive at a selection of a Consensus Candidate from amongst us. â€œTo be clear, if the process produces any other candidate apart from myself, I AM READY to support whoever the Consensus Candidate is and to do all I can to support the coalition to win the 2019 Presidential elections for our generation. â€œOnce again, I implore the frontline candidates in our generation. â€œLet us come together and seize this historic window of opportunity for our generation to select one of us to go ahead of us â€¦ so that all of us can come together and speak with one voice at the 2019 General Elections.